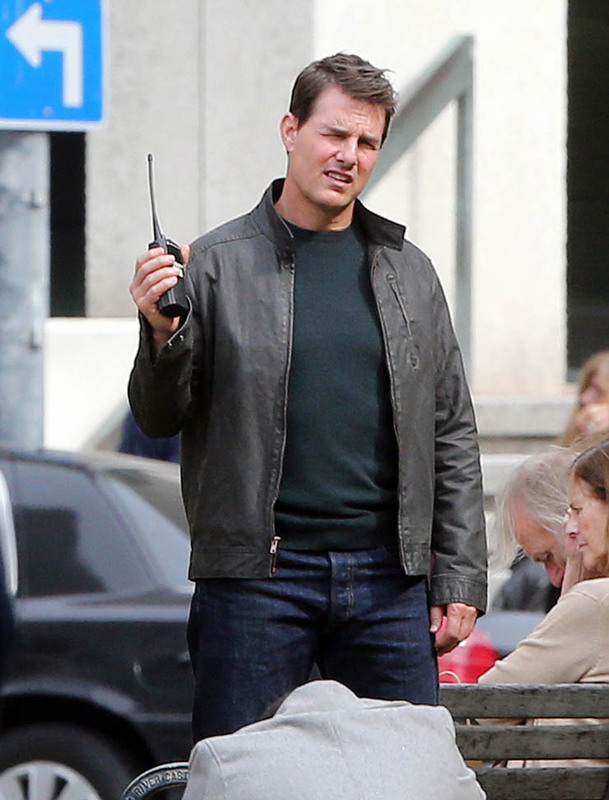 We have a little bit of a trade war going on over Tom Cruise. 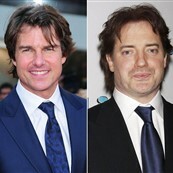 Yesterday, Variety reported that Cruise was in talks to star in a reboot of the Brendan Fraser classic, The Mummy. 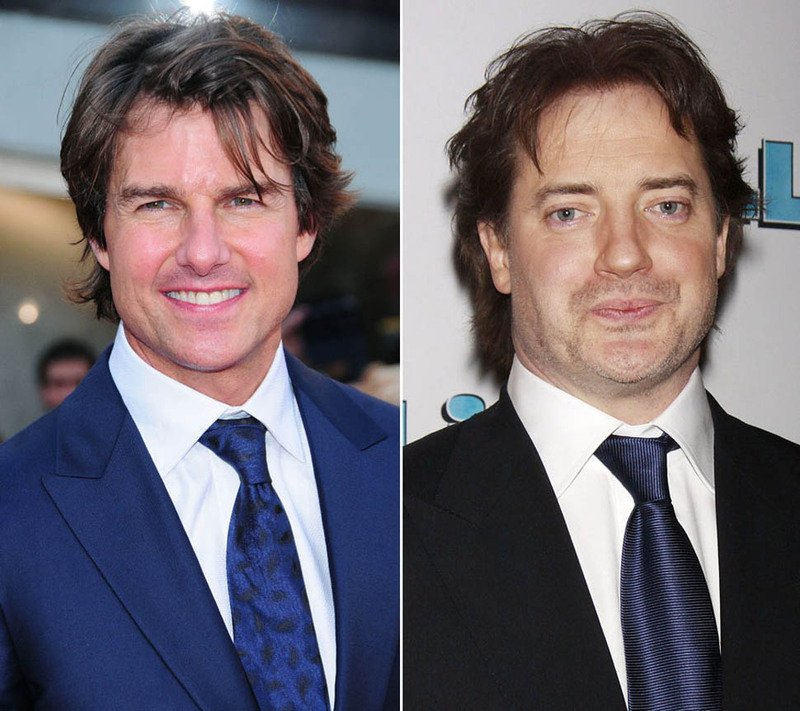 Universal plans to use The Mummy reboot to launch a Marvel-style cinematic universe around their classic movie monsters (ugh), so this would make The Mummy Redux like the Iron Man of that universe, and Tom Cruise the Tony Stark, which is apt because Cruise was once on the list to play the actual Tony Stark. 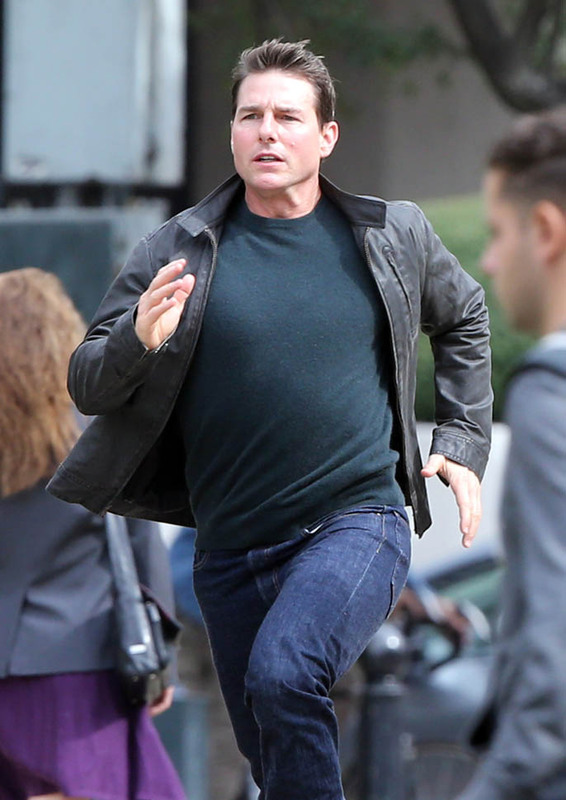 But it’s probably bullsh*t anyway, because later in the day Deadline countered, saying that Cruise is NOT in talks and Variety should go home, you’re drunk. 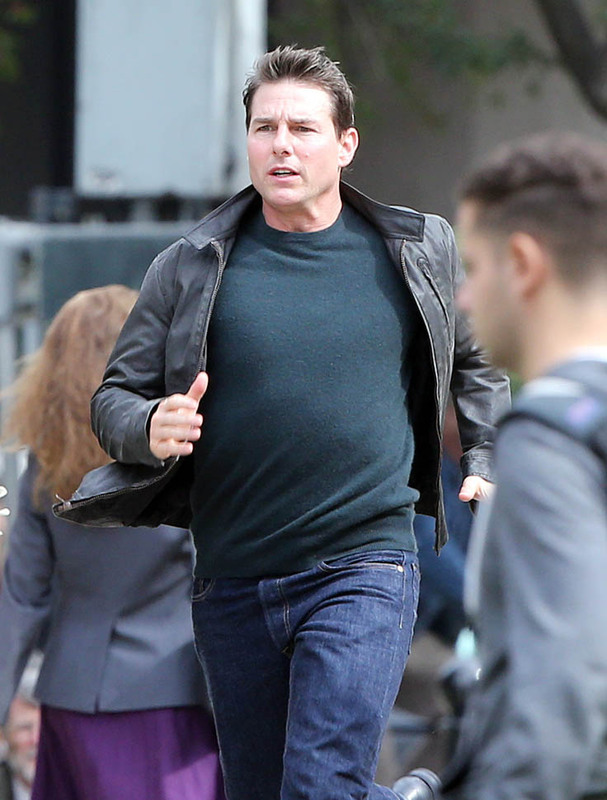 Rebooting The Mummy—which is a perfect piece of cheese and needs no updating—is a dumb idea, but Tom Cruise starring in that reboot is an even dumber f*cking idea. 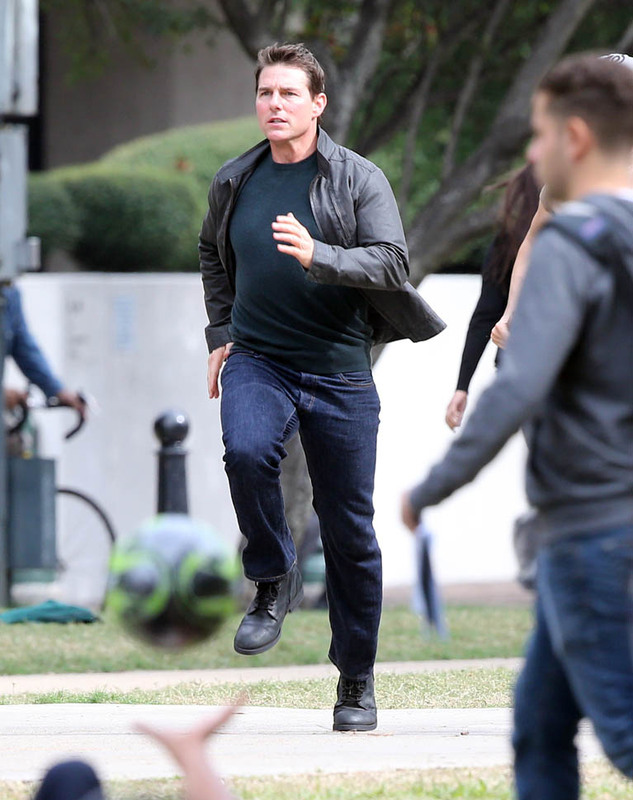 Cruise is one of the very few actors who does not need a cinematic universe, and besides, he’s already got the Mission: Impossible franchise (#6 filming next year), and Jack Reacher is shooting its sequel right now, and he’s still trying to bring back Top Gun. He has absolutely zero reason to star in a cinematic universe, especially one as dumb as this. Just think about it. 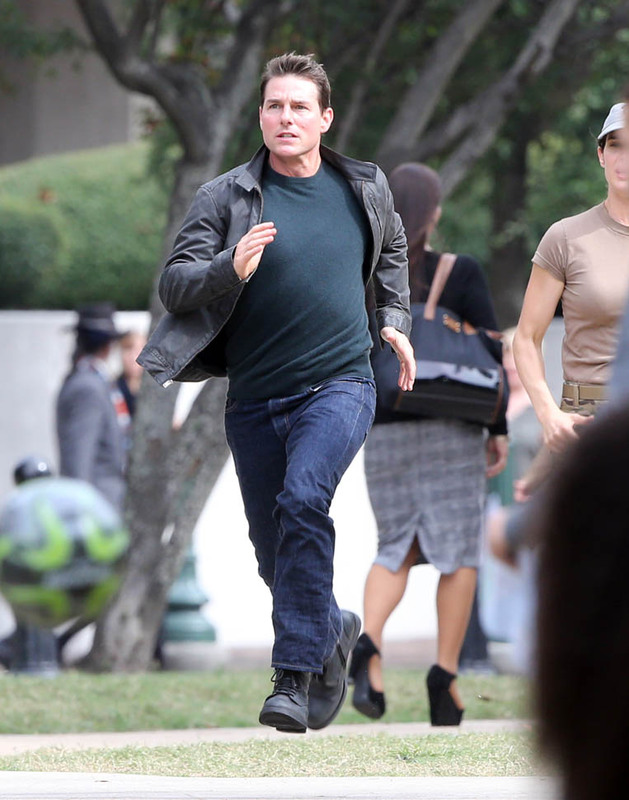 TOM CRUISE rebooting a BRENDAN FRASER movie? It makes no sense. Variety never backed down from their original report, though, so it’s a trade war and you can decide for yourself which side you believe. 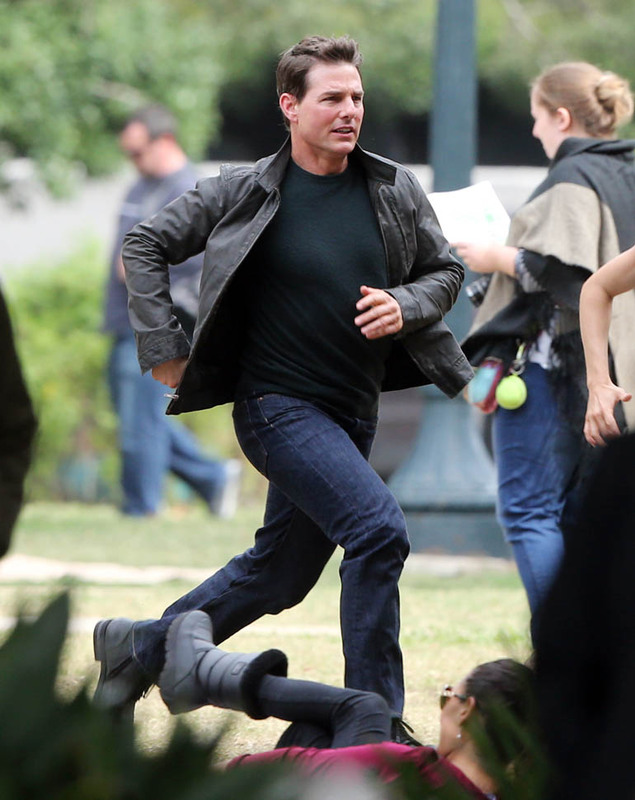 I’m on Team “Rebooting The Mummy Is The Stupidest Thing I’ve Heard This Week”. 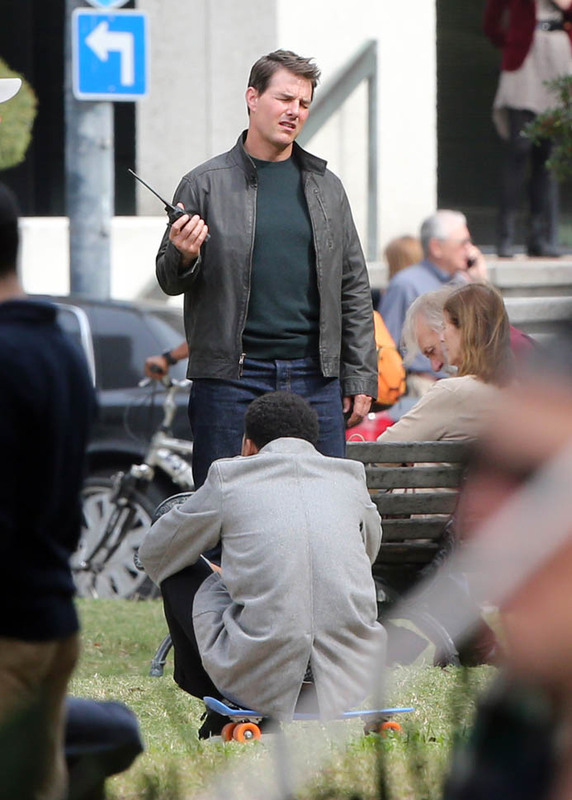 Also attached - Tom Cruise on the set of Jack Reacher 2 last week in New Orleans.